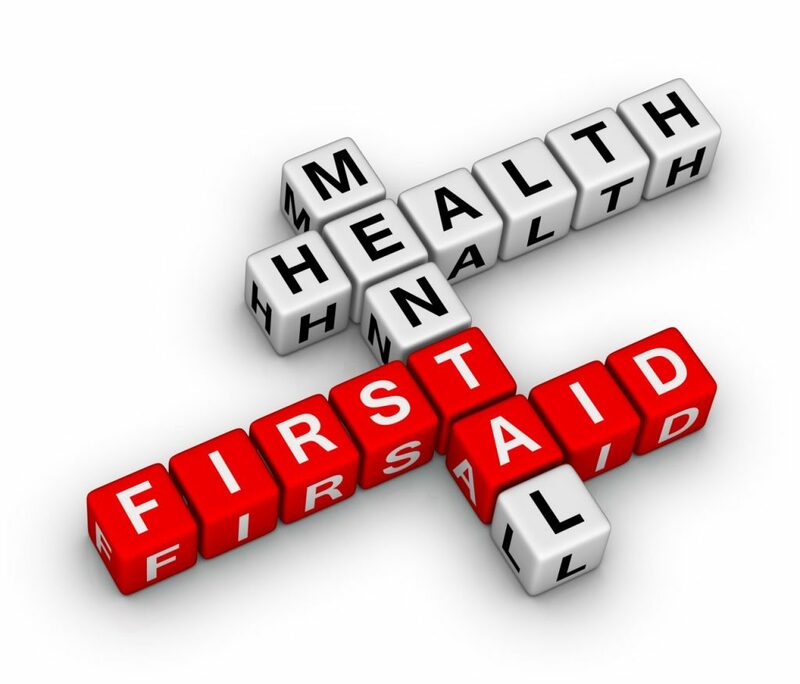 Who’s Looking Out For The Mental Health Of Our Entrepreneurs & Start Ups? Ask anyone who’s undertaken an entrepreneurial, startup or new business journey how they would they rate the experience in terms of impacting their mental well-being, and i’m almost certain the majority of responses would sway towards it being a stressful and highly anxious period of their lives, with a continual roller-coaster of high’s and low’s. The reality is, it takes strong mental stamina, incredible resilience and unwavering determination to step out of the comfort and security of a 9-5 and make it on your own. And for those who do take the leap of faith, unfortunately the odds are stacked against you from the beginning. The ABS states that 60% of new businesses in Australia will fail in their first 3 years, whilst 90% will fail within their first 5 years of operation. To put this into perspective, 21,000 new business startup every year in Australia, however the majority will fail and 2,100 might make it! This begs the question, if employees in businesses across Australia are afforded varying levels of support and mental health training such as Employee Assistance Programs, access to counselling and psychologists and even personal leave, then who is looking out for our entrepreneurs, founders, start-up creators and new business owners mental health and well-being? 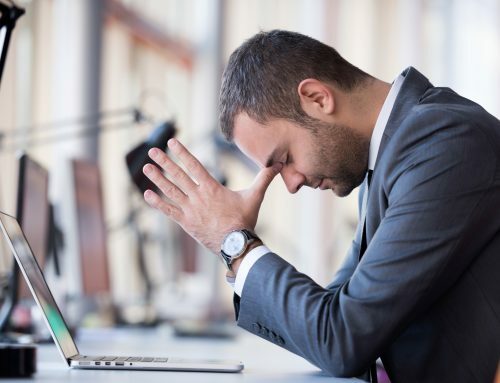 A fear of failure & fear of success – Ask any entrepreneur or founder what they fear the most, and a lot of the time it is the worry surrounding potentially letting down friends, family, peers, investors and mentors and wearing the dreaded ‘failure’ tag. 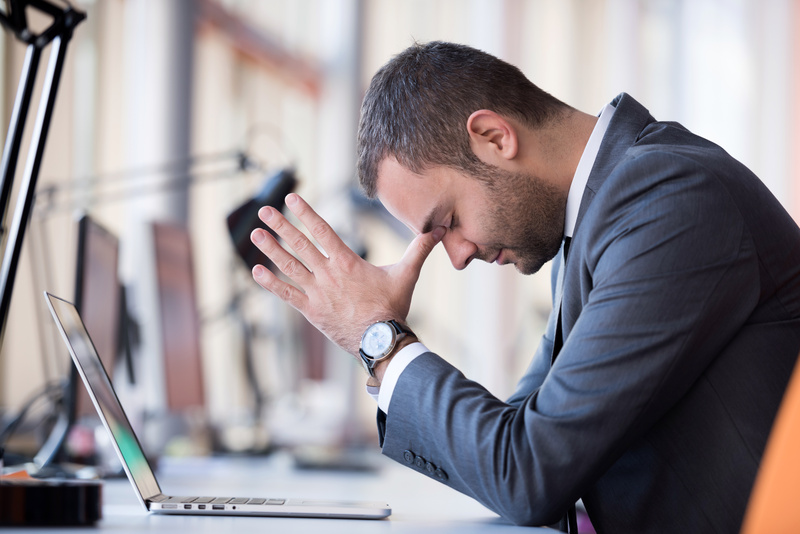 Some new business owners also experience ‘imposter syndrome’, where they continually doubt what they can achieve, and fear being labelled a fraud. Being on call 7 days – As soon as you step away from the security of working for an organisation and company, you also step away from the anonymity of responsibility that they can provide you. When you start a company, it’s often a 7 day a week project with nowhere to hide from clients, orders, suppliers, contractors, employees and more. 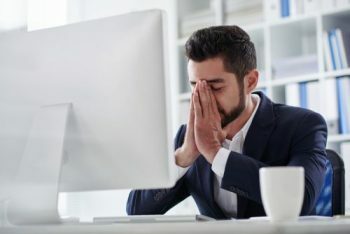 This continual attachment to work via meetings, emails and calls can weigh a heavy burden, impacting personal and work relationships over time. Social media envy – This is much more common that people let on, because we all like to follow companies & individuals similar to our own or who we want to emulate. We watch and view their posts and imagine they are crushing it and living the life we want. This can create envy or jealousy which in-turn leads to unrealistic expectations being placed on ourselves and what we can achieve. Finances, accounting & digital – Do you know enough about these to take it on yourself? Can you afford to outsource these? Can you find the right people to help you through this at the right time for the right price? If you’re in a position where you need to take all of this on, then stress levels rise in regards to price, speed, effectiveness and efficiency. Sales & investors – Cash flow is king in any type of new business and startup. You may be lucky enough to be good at sales and kick start your business with some clients from the outset, however most entrepreneurs and founders will attest to having a lack of any real long term strategy to get past their first 12 months, let alone the foresight to survive 3 years or get past the dreaded 5 year mark. Some will seek investment and partners, however this comes attached with its own issues and stresses in relation to valuing a business, choosing the right type of investor, knowing how much you can afford to give up or even if you need to borrow from the banks to keep your dream alive. Isolation from friends and family – Your friends may think you live the dream hanging out in co-working spaces, chilling in a home office or working your own hours, but the reality is that starting a business can be a highly lonely and isolating experience for many founders. Days are long, nights can be longer, and even weekends can disappear into laptop screens, spreadsheets, meetings, chasing new business and more. 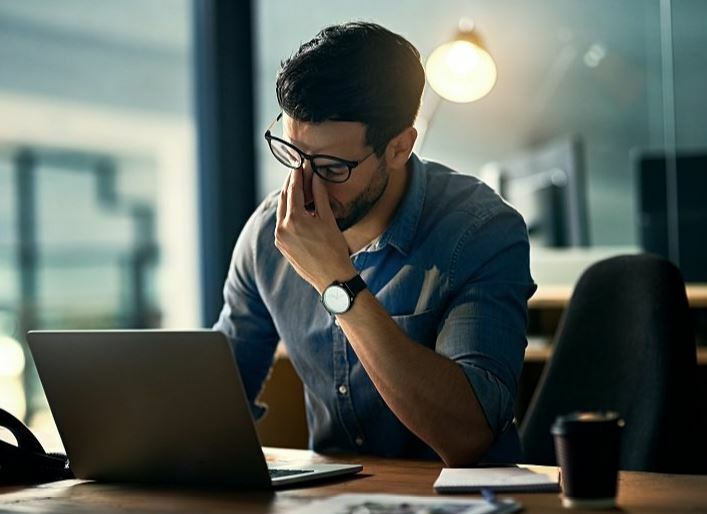 A lot of new business owners miss the lively environments and jovial banter they once thrived in, and therefore tend to culminate towards other entrepreneurs & founders who share their sentiments and can sympathise with their loneliness struggles. The above examples are all some of the key drivers of stress and anxiety that entrepreneurs, founders and start-up business owners can experience during their journey. 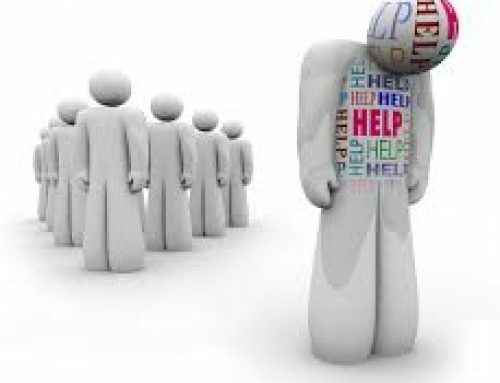 Many of these people will not seek professional help as they don’t work in environments which encourage or support assistance, often forging on to the detriment of their own well-being. Some of this is driven from an expectation that new business owners have to work 24/7 to succeed, like they are some form of robot. Therefore, if we don’t have professionals, colleagues and teams looking out for our founders and entrepreneurs, do we need to foster a new level of awareness of mental illnesses within out startup communities? Should co-working spaces, online influencers, mentors and meetup groups start discussing the importance of looking out for each other, supporting each other’s mental well-being and promoting more care along the entrepreneurial journey. Our start-up programs and communities need to talk more openly about mental health and well-being. Our influencers & mentors need to stop promoting working 24/7, grinding away all night and locking yourself away in front of laptops and phones commenting on social media for weeks and months on end. It is ok to take a break every now and then, and believe it or not, sleep is a major contributor to your mental state. It’s time our start-up founders and like minded entrepreneurs start to prioritise self-care and understand that we are all accountable for our own mental health (just like we are our own physical health). 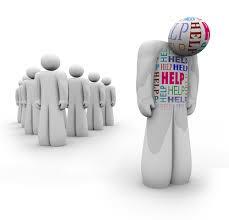 The change in this industry needs to start with everyone knowing how to seek help and undertake mental health training if required, but more importantly know that it is ok to reach out to one another for support. 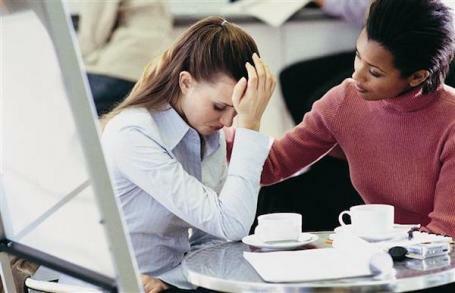 It’s normal to ask for help, just as it is normal to ask someone else if they need help. Their response may surprise you. 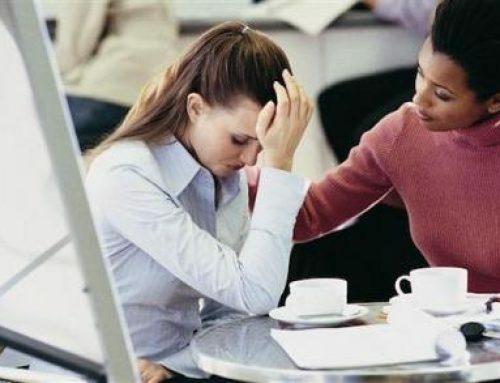 The reality is that when you start a new venture you want to be in the successful 10% of businesses that make it past 5 years in operation, however with out the proper mental health training, well-being and support networks in place, the likely hood of you falling into the 90% of failure category, becomes much higher. How To Ask Are You OK? 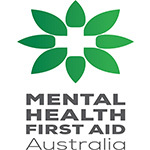 How Many Mental Health First Aiders Does A Company Need? Mentally Well Workplaces In RTO’s – What Does It Mean?